How many bundles will it take for a full sew-in? 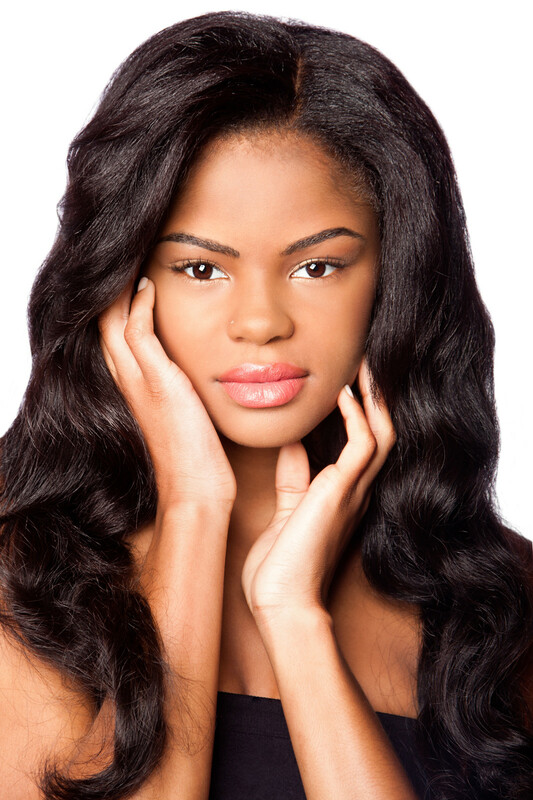 On average it takes eight (two bundles) ounces of hair for a full head. Three or more bundles are needed for a very full look. 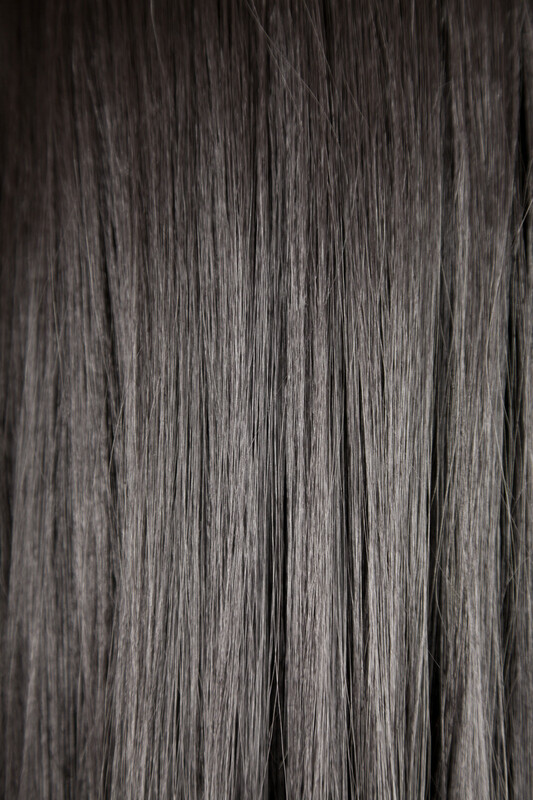 This quantity does vary depending on the length of the hair. 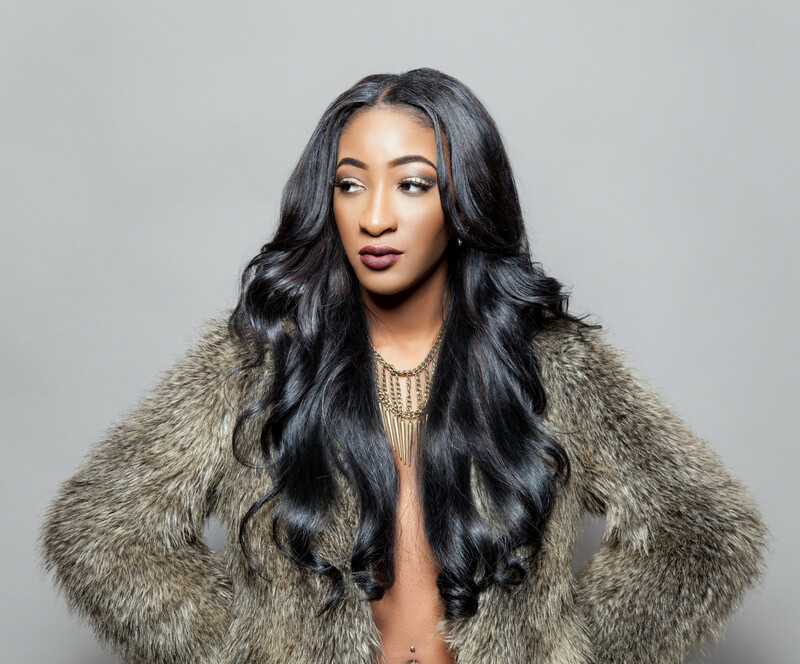 Partial sew-ins typically requires only one bundle. We recommend that you confirm with your stylist. How many ounces are in each bundle of IIHB hair? There are 3.5 to 4 ounces of hair in each bundle. Will I get the exact same curl pattern from the pictures/website? Please keep in mind that IIHB hair is 100% unprocessed human hair and with that said we can’t guarantee the exact same pattern. Each donor has a different texture of hair; some bundles are curlier, looser, or straighter than others. We can’t guarantee that your bundle(s) will have the exact texture but if you send a specific request, we will try our best to accommodate you. Typically you will receive your order 4 to 6 business days after you place your order. Holidays and inclement weather may cause a slight delay. Yes we do. If your order is placed before 3pm we can overnight your shipment to you. Please note, overnight or rush orders will incur additional shipping fees. At Infiniti International Hair Boutique we pride ourselves on maintaining the highest level of quality and efficiency. However, if you are not satisfied with the product, the hair may be returned or exchanged within 5 businesses days. The hair must be in its original condition (no installation, cutting, coloring, or altering of any kind) and must be in its original packaging. Exchanges and refunds will only be processed after we have received the hair and have inspected it. Custom colored hair, wigs, clip-ins, and special orders cannot be exchanged/refunded.